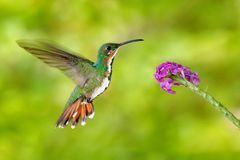 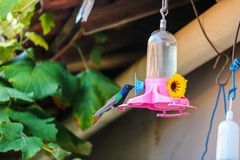 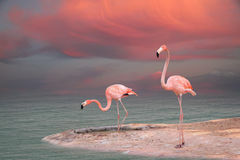 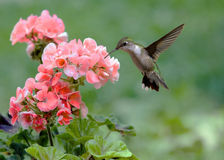 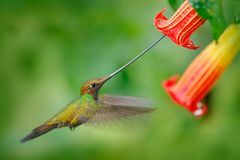 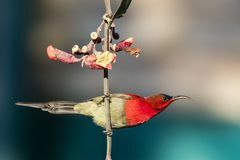 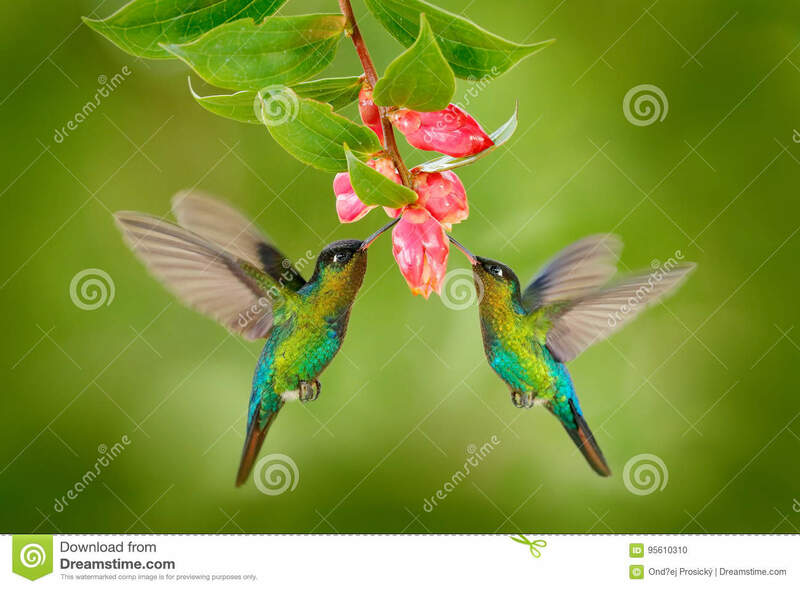 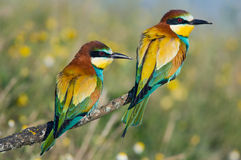 Two hummingbird bird with pink flower. 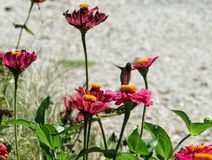 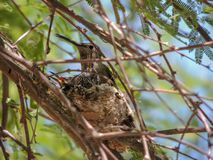 hummingbirds Fiery-throated Hummingbird, flying next to beautiful bloom flower, Savegre, Co.
Two hummingbird bird with pink flower. 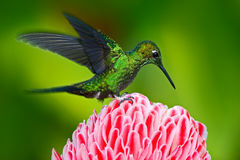 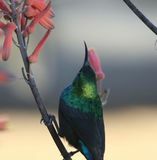 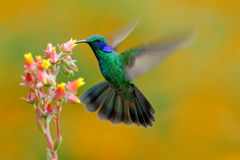 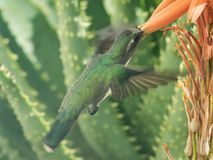 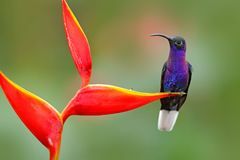 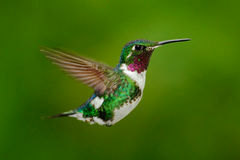 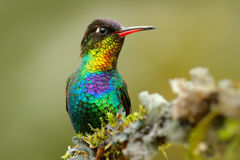 hummingbirds Fiery-throated Hummingbird, flying next to beautiful bloom flower, Savegre, Costa Roica.